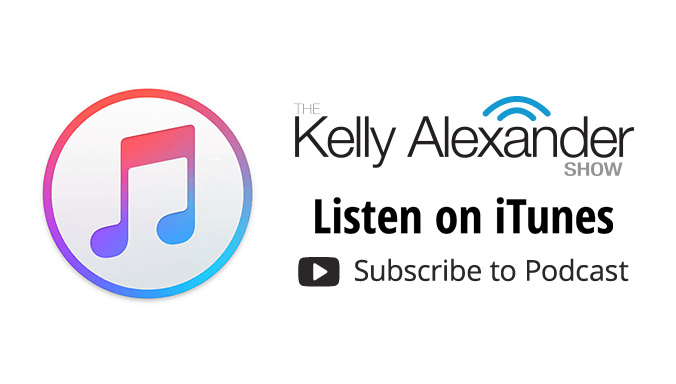 British Band Years & Years! 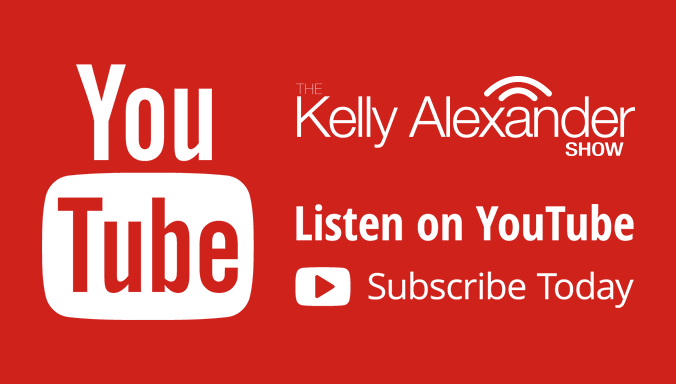 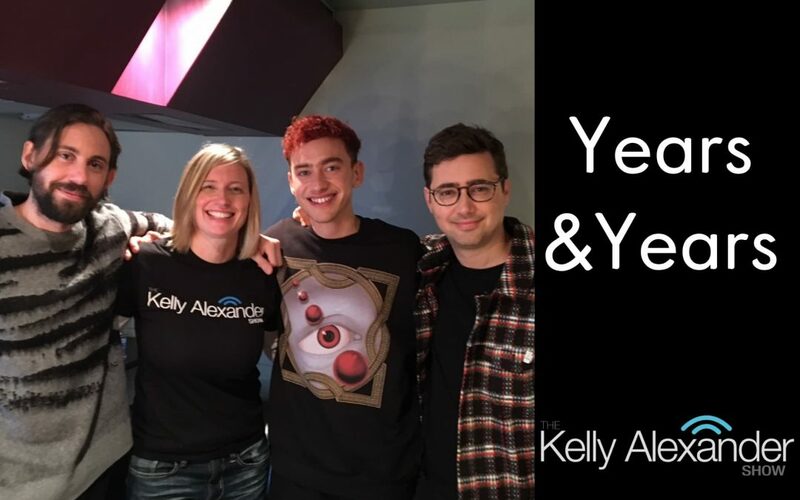 This week on The Kelly Alexander Show we bring you our chat with the boys from British synth-pop band Years & Years who have an incredible album out called “Palo Santo.” We also speak with our music editor Sharon Hyland about Avril Lavigne’s triumphant return to the musical landscape, we check out new tunes from the Backstreet Boys, Jonas Blue and Imagine Dragons and we spend time with Canadian jazz musician Andrea Superstein. 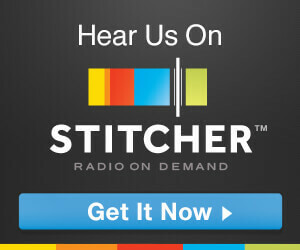 Thank you for listening!